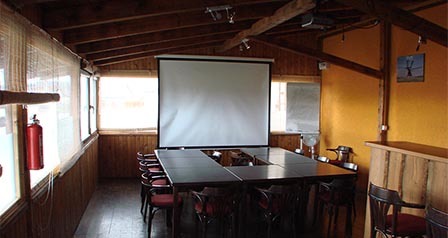 Training of flight crew and aviation technical personnel. 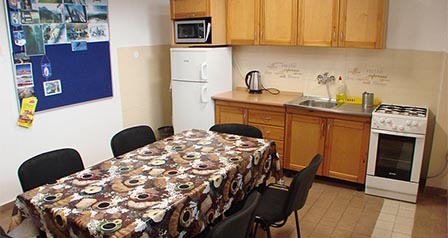 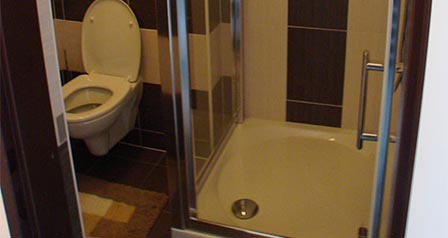 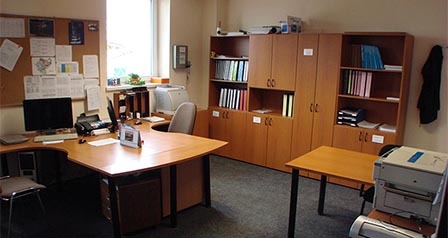 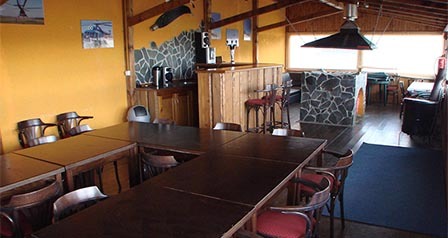 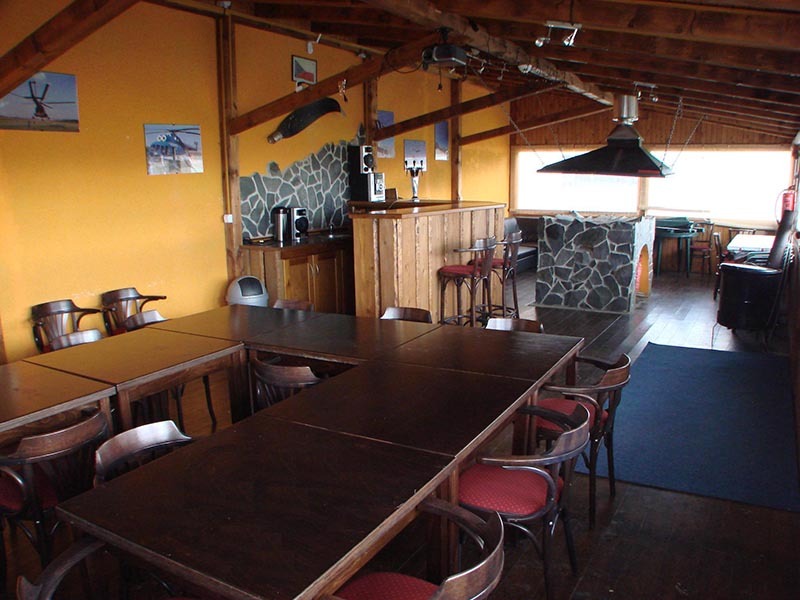 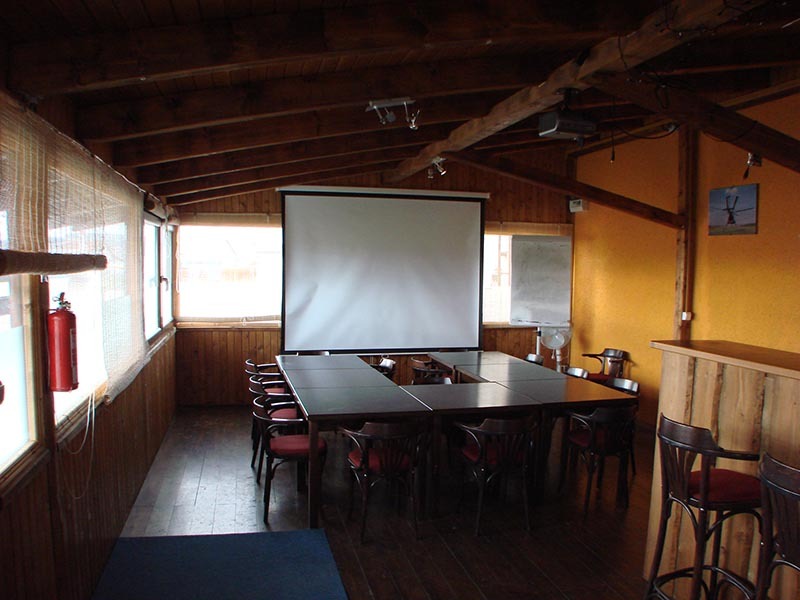 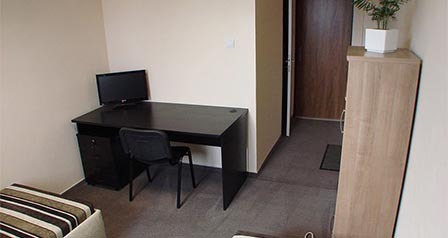 We offer our clients accommodation right at the Airport in Spišská Nová Ves. 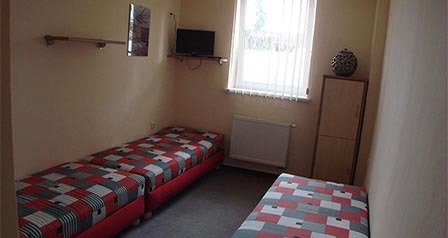 We can offer you accommodation in two double-bed rooms with a bathroom, WIFI, TV.